Arthur Lewis Jr. played on the junior varsity team that season, and after they lost the county championship, was moved to the varsity team to participate in the playoffs. For the next two years, he was the starting point guard for the varsity team. His senior season, they won the county championship but were upset in the playoffs. Years after he graduated, his high school basketball jersey was retired. After graduating from high school, he attended Catonsville Community College in Maryland, where he played basketball and received his A.A degree in general studies. His next stop was Bowie State University, also in Maryland. While earning a B.S. in sociology/criminal justice-you guessed it- he played basketball. During his senior year, attended Bowie’s Graduate School for Guidance and Counseling, racking up thirty-nine credits towards a combined bachelor’s and master’s degree. He only needs nine more credits to complete the program, which he hope to do someday. After college, he played basketball in the American Basketball Association and International Basketball League. While playing for the Central Oregon Hotshots in the IBL, he was given the nickname “King Arthur” by Linda Miller, his biggest fan in Bend, Oregon. 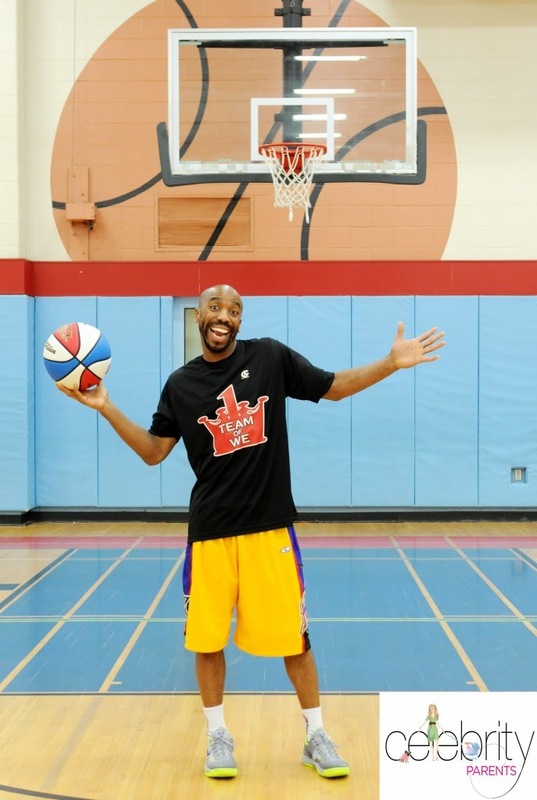 In 2009, he signed with the world-famous Harlem Wizards, the second oldest professional show basketball team in the world. He absolutely loved playing for the Wizards! The combination of playing hard driving basketball and entertaining children and adults is pure joy. Arthur is a living example that anything is possible if you are willing to put in the work. It was a normal day at Choo Smith Enterprise in 2013 when I came to visit my big brother and former Harlem Globetrotter Choo Smith in his office. We were sitting around the office talking about what I can do upon my retirement from the Harlem Wizards. I tossed around the idea of creating a topical children’s book series. I was at a loss as to how to write such a book series and Coach Drew suggested that I write about something I know about instead. That is when I realized I could write about being small and getting cut from the high school basketball team. The same night I went home and wrote this story.